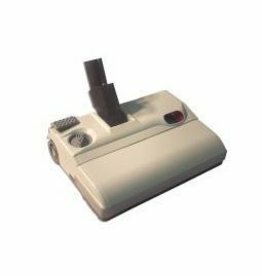 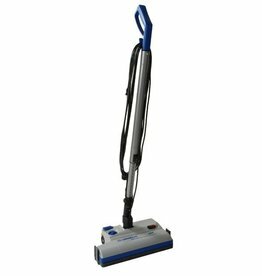 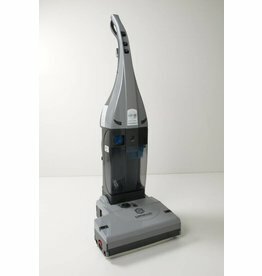 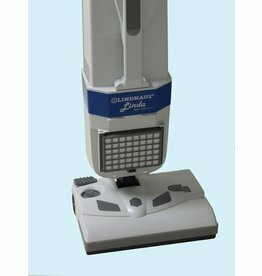 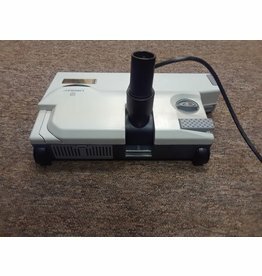 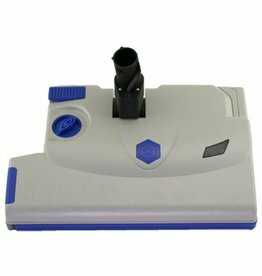 When the LW38 is equipped with the optional carpet nozzle, soft bristle brush roll, and is used with the Lindhaus Textile detergent it can be used to clean low nap, commercial grade, non padded carpet. 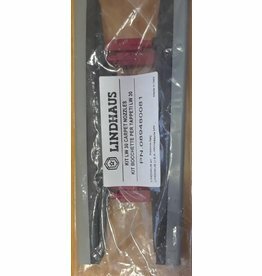 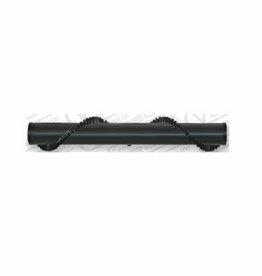 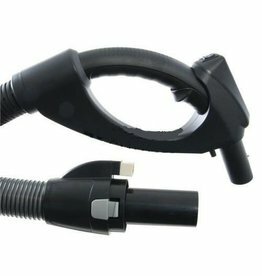 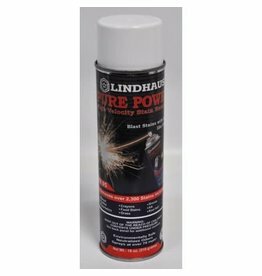 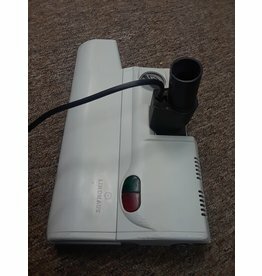 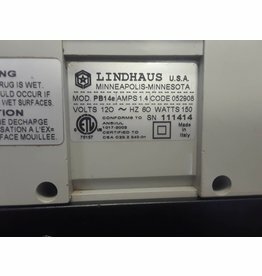 Lindhaus Aria Canister Vacuum Electric Hose 088040381. 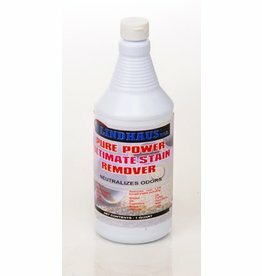 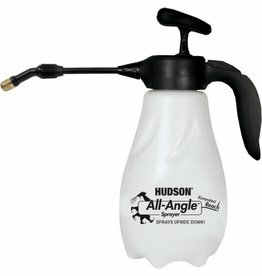 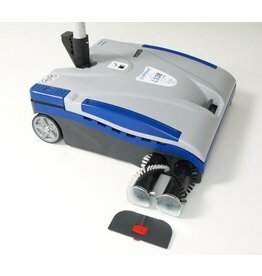 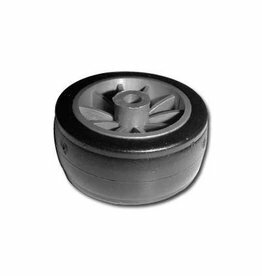 Lindhaus LW30 Carpet Nozzle allows the machine to clean carpets.